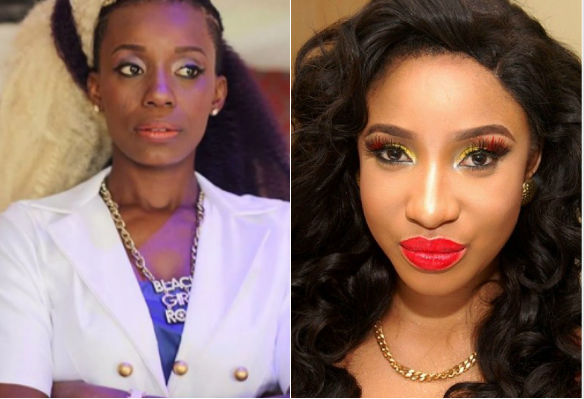 Recall that, earlier today, Ada outed the latest born again actress via her Instagram page, saying before she starts speaking in tongues, praying for people and claiming born again, she should start by repenting with those who she loved but allegedly blackmailed. I can’t remember having your car in my possession nor owing you or having your clothes with me but IF I TRUELY DO PLEASE BIG SIS SEND ME THE BILL. God has bless me now and am super grateful,You were God sent to me 10years back and Today I can only thank you for letting God use you on my journey..